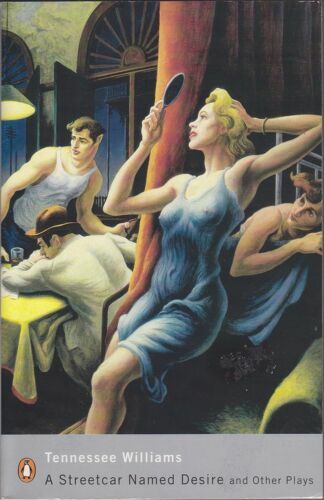 Tennessee Williams's Cat on a Hot Tin Roof by Harold Bloom. 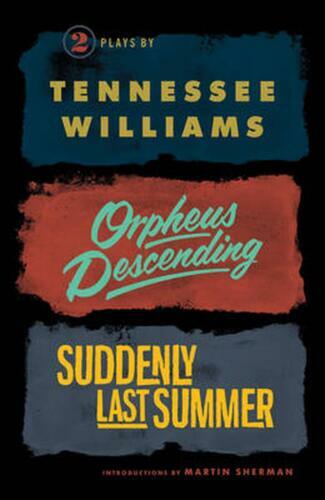 Summer and Smoke by Tennessee Williams. 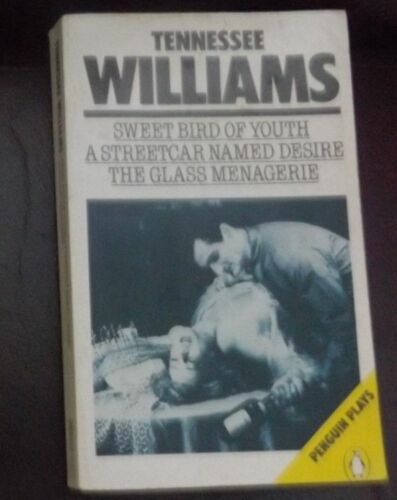 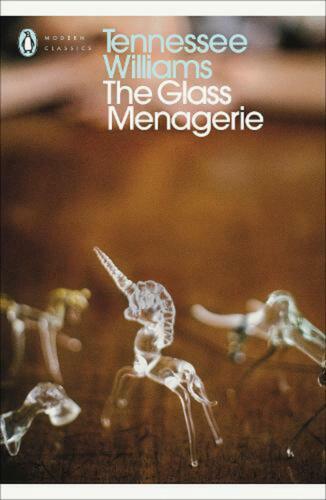 The Glass Menagerie by Tennessee Williams Paperback Book Free Shipping! 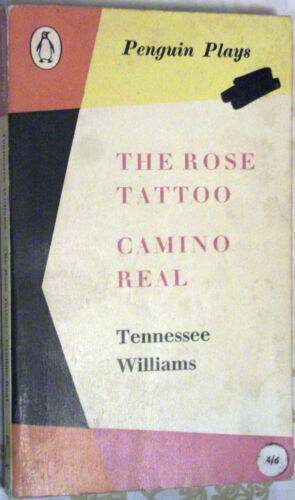 Tennessee Williams' Plays: Memory, Myth, and Symbol by Judith J. Thompson. 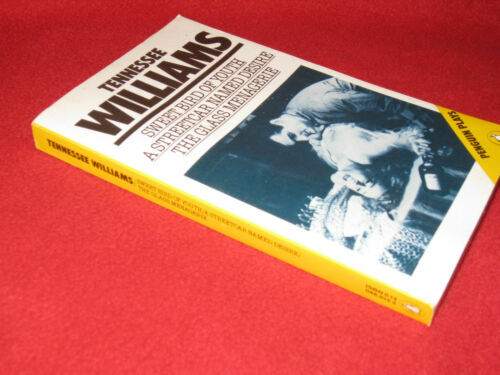 Bloom's How to Write about Tennessee Williams by Jennifer Banach. 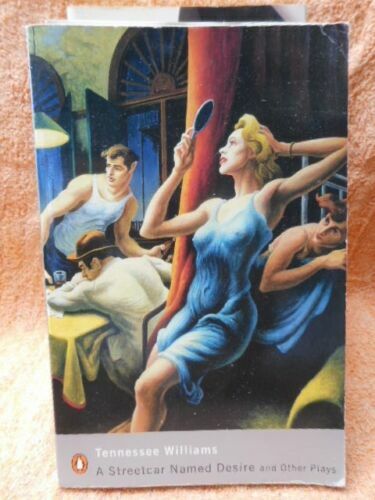 A "Streetcar Named Desire" by Tennessee Williams Paperback Book Free Shipping! 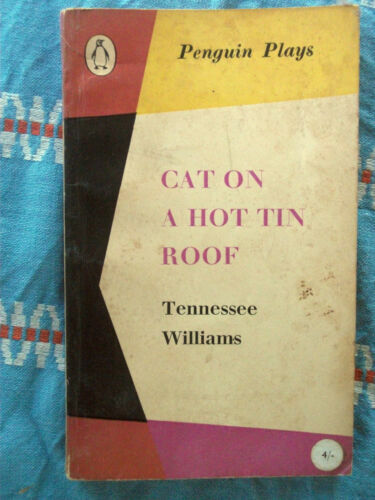 Cat on a Hot Tin Roof by Tennessee Williams. 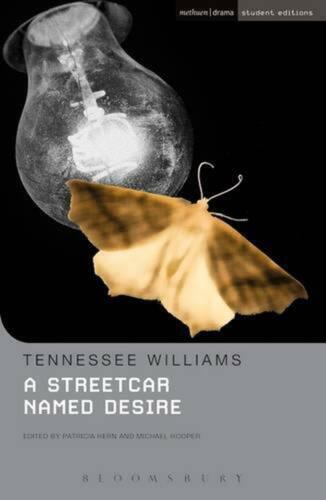 A Streetcar Named Desire Unabridged 2/150 [Audio] by Tennessee Williams. 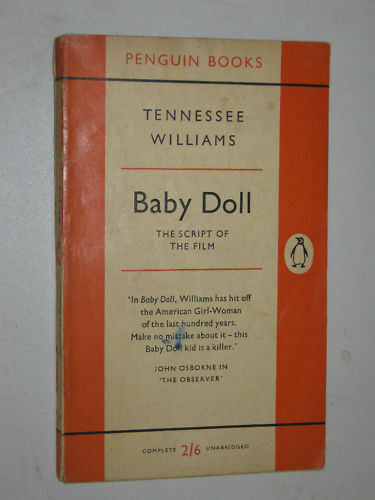 Baby Doll and Other Plays (Penguin Modern Classics) by Tennessee Williams. 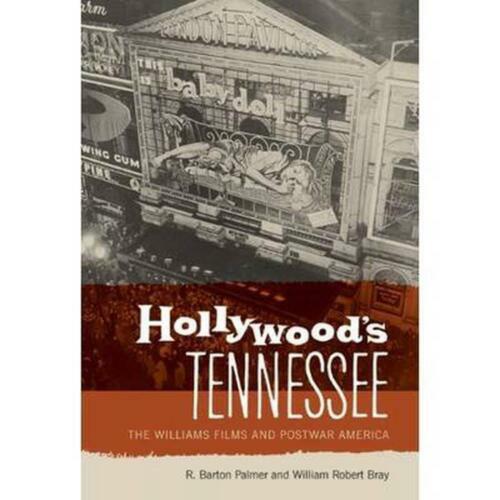 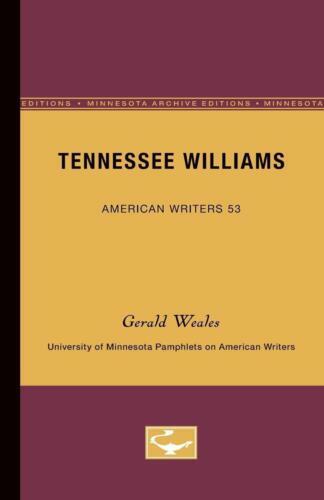 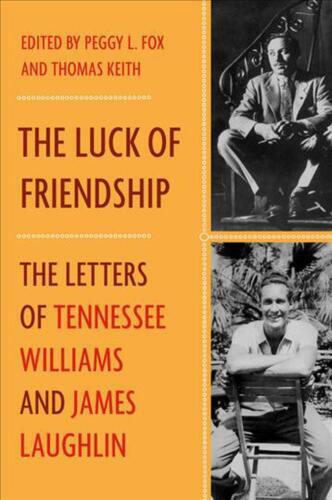 New Selected Essays: Where I Live by Tennessee Williams. 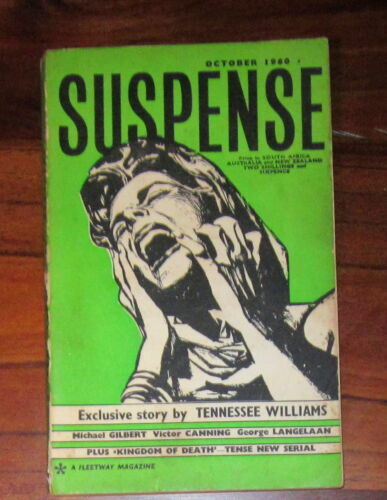 Suddenly Last Summer by Tennessee Williams. 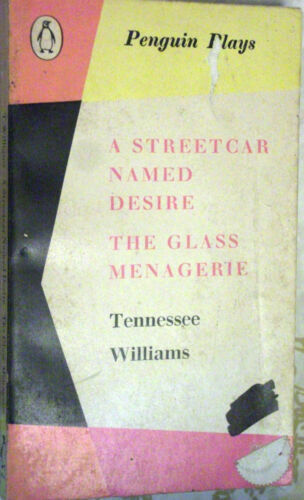 Myra Inman: A Diary of the Civil War in East Tennessee by Snell, William R.
A Streetcar Named Desire (Penguin Modern Classics) by Tennessee Williams.